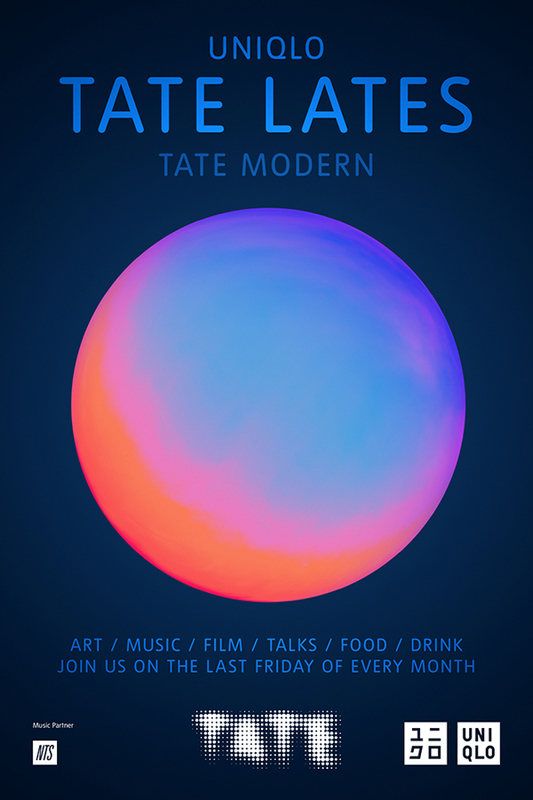 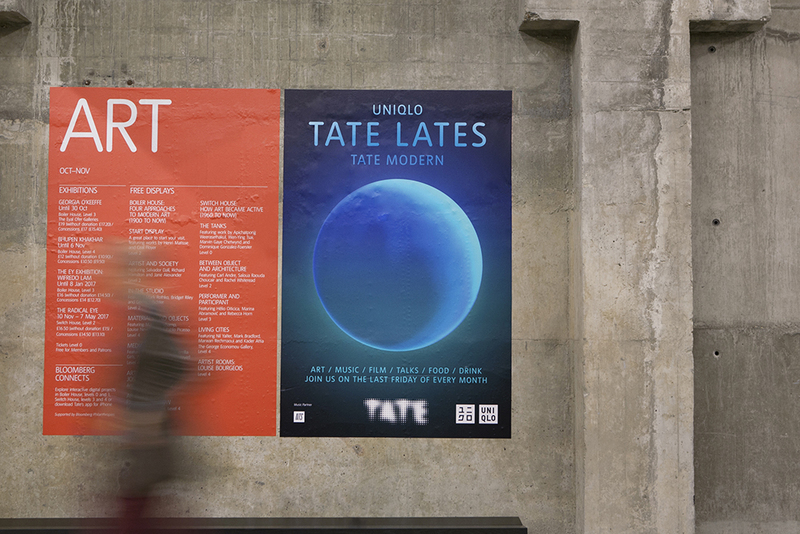 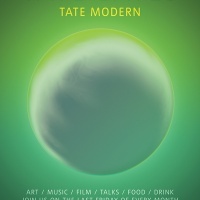 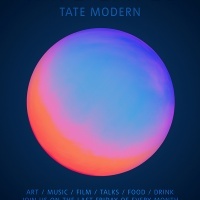 London studio Village Green has designed the campaign for Tate Modern’s new series of monthly ‘Lates’ programmes. 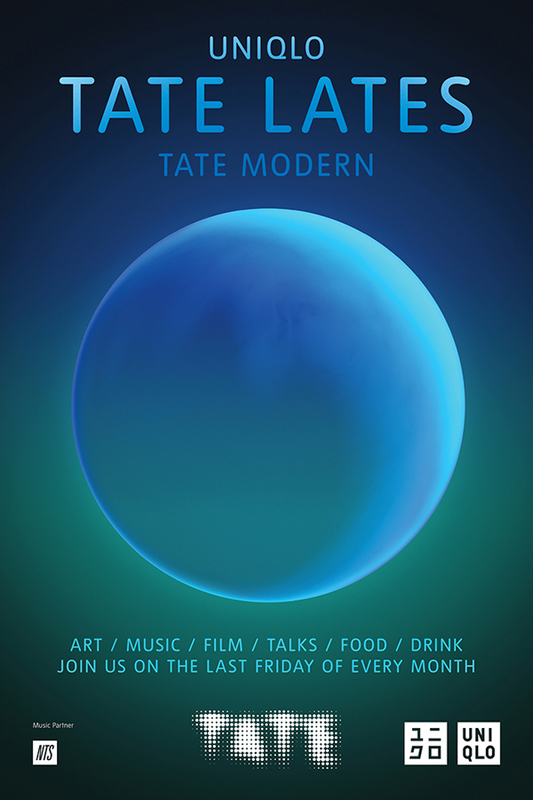 The work is based around a series of images of the full moon, reflecting the frequency of the events set to appear at the gallery. 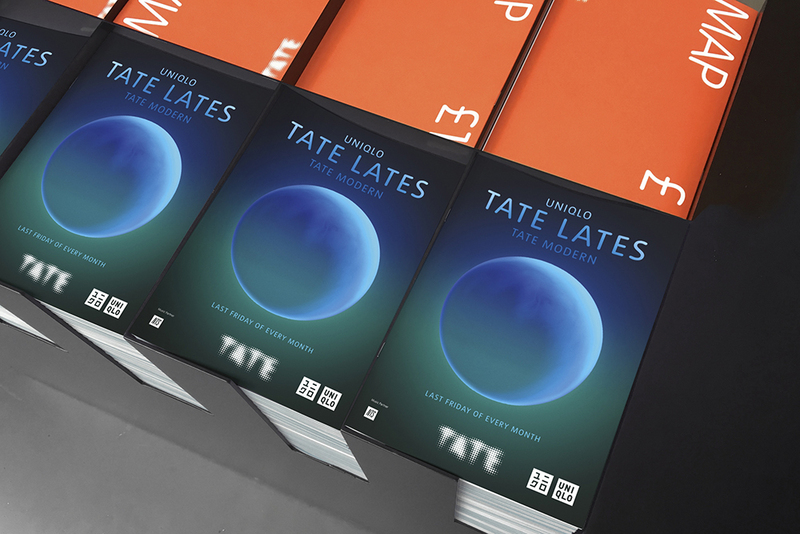 Uniqlo Tate Lates will take place on the last Friday of each month and feature films, pop-up talks, artistic activations, workshops and other activities, complete with DJ sets programmed by NTS Radio. 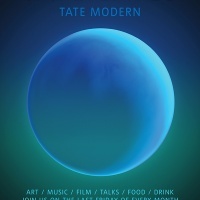 “The moon refers to the monthly cycle of the event and establishes a sense of nocturnal enchantment that points to a new and different experience of the space,” say the studio. 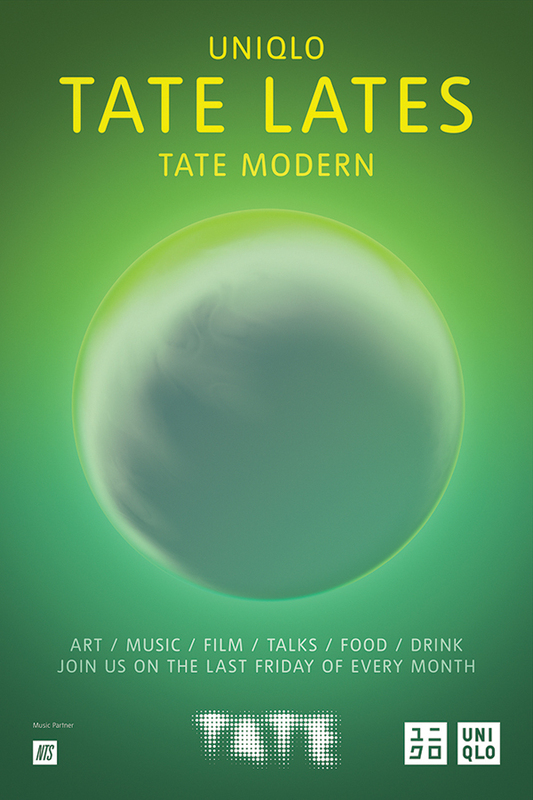 The campaign runs across posters, banners, postcards, staff t-shirts and on-site graphics and also includes teaser and reveal animations for social media and screens.